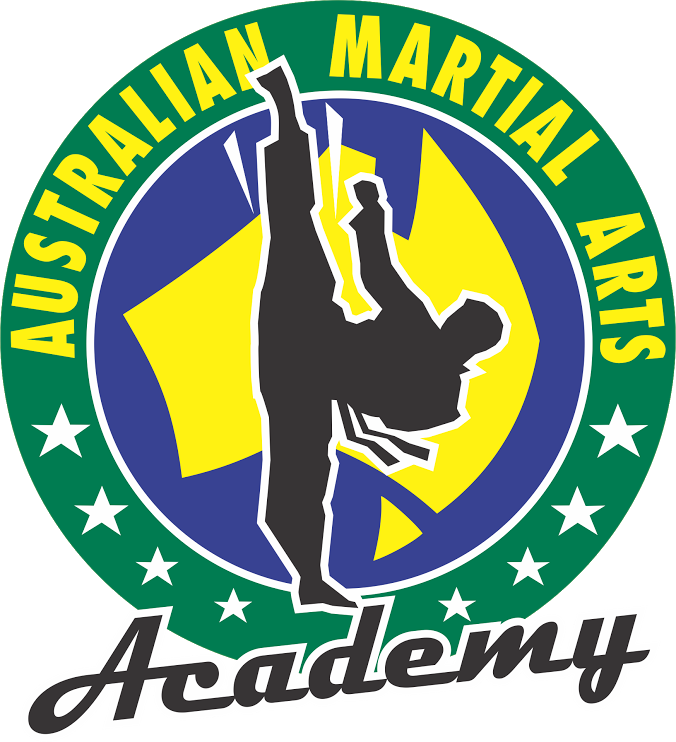 AMA offers a comprehensive timetable with classes for everyone. Please see below our Marrickville HQ timetable, along with links to our timetables from other AMA locations. If you are wanting to develop the physical skill sets of speed, agility, control, flexibility alongside the benefits of focus, stress relief, confidence and community, please book in for your free trial session today! Meet the professional team at AMA Concord who will assist you and your family towards achieving your Martial Arts Goals.